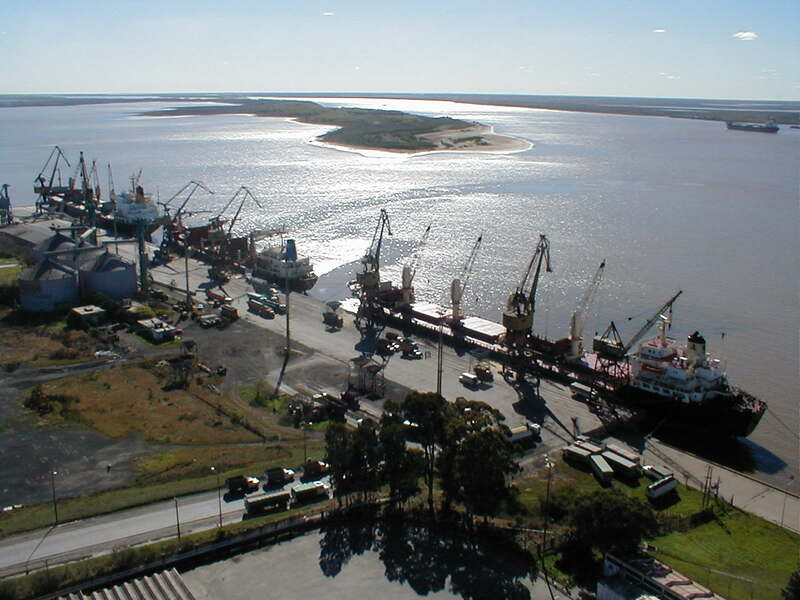 San Nicolás is the northernmost city in the province of Buenos Aires and has 118.000 inhabitants. The town has an important commercial activity that serves a vast farming area. The main industry is SIDERAR, the largest steel mill in the country, and there is also a large power plant. It is served by the NCA railway and has very good road connections through highways Nº90 and N0188 going west and southwest respectively. The closest commercial airport is in Rosario, some 60 km away, with domestic and regional flights.